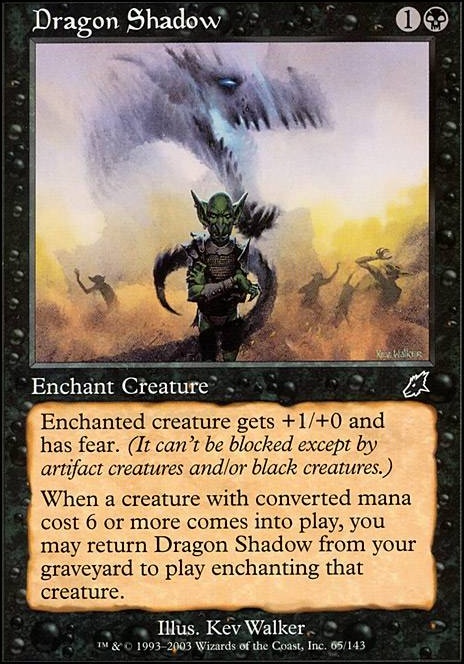 When a creature with converted mana cost 6 or more enters the battlefield, you may return Dragon Shadow from your graveyard to play attached to that creature. 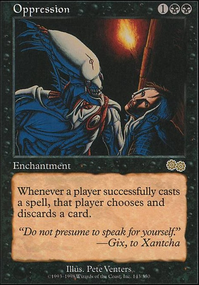 You should try with Scion of Ugin, Dragon Shadow and Dragon Breath. 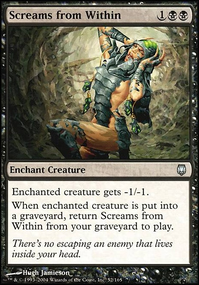 With these 2 enchantments in your graveyard, your Scion of Ugin is gonna be a 5/4 flier with haste on the turn it is casted. I like your deck. Didn't even know that Volrath the Fallen existed. Draco, Spirit of the Night and Dread are not that good on their own. They seem to be in here mainly because of their high cmc. 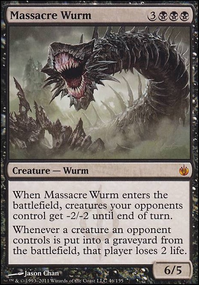 Maybe add Grave Titan, Overseer of the Damned, Sheoldred, Whispering One and Solemn Simulacrum as cards that are more useful on their own. 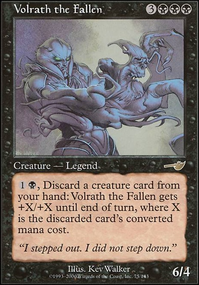 They still have a reasonable cmc for Volraths ability. I'd not recommend to run Rituals cause they're one-shots. Better play Mind Stone because ramp that cycles in the lategame is great. You already run Commander's Sphere. Maybe consider Hedron Archive as well. Not sure how you'd fit them in but there was a cycle of creature auras I added to my Licia deck. Dragon Breath, Dragon Scales, and Dragon Shadow which fit Licia very well. I feel like I'm not gaining enough life though with mine to take advantage of her discounted casting cost. Feels like a lot of support where I should probably push more for her +1/+1 counter function to grow every turn. Sweet deck, man. 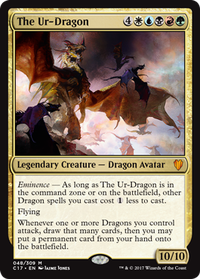 If you want more dragons, you could try Catacomb Dragon. Also, I see that you have Dragon Breath in there, and you might be interested in Dragon Shadow. Adding "Fear" to creatures that already have "Flying" gives them great evasion. Depending on your playgroup, you might like Balthor the Defiled as well. 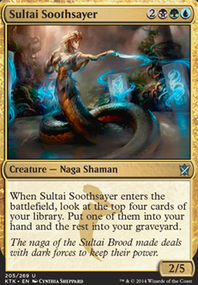 That's a great idea to add Sidisi, Undead Vizier. I thought about running Phage as a general with the Torpor Orb, but I think that it's as a little too risky. If opponents knew right away that she was my general, they would/could hold on to permanent removals/counters just in case she came out of the command zone. Intimidation and Cover of Darkness are great ideas. I'll have to play test a little more, but so far Whispersilk Cloak, Dragon Shadow and Rogue's Passage are working well.